With a rich history that goes back three millennia, China’s progressive capital city is an intriguing blend of old and new, from the magnificent Forbidden City to the modern architectural wonders like the China Central Television building. Find out where we went to experience Beijing’s dynamic food and entertainment scene. Beijing is a very hot desination for global art connoseiurs. You can check out some great are in the 798 Art Zone or Dashanzi Art District or at Eclat Hotels. 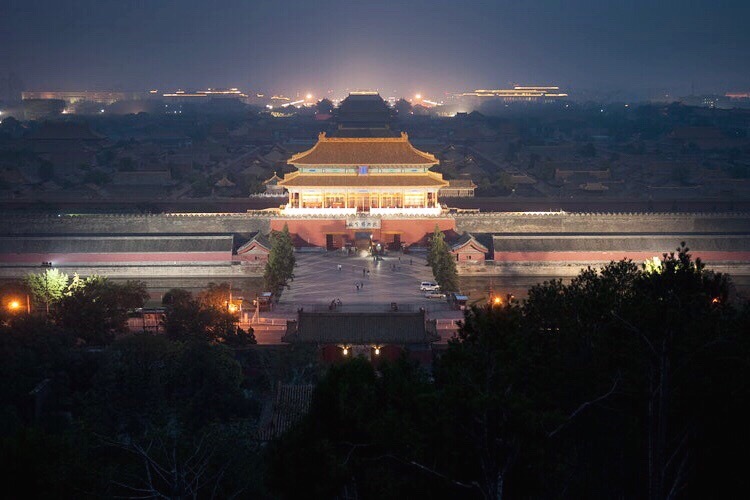 Explore Beijing’s World Heritage sitesincluding: the Ming Tombs, Great Wall of China, Forbidden City, Temple of Heaven, Summer Palace, Grand Canal and the Peking Man site at Zhoukoudian. Walk through the Hutongs, narrow streets or alleys that make up residential neighborhoods, in the heart of Old Beijing.